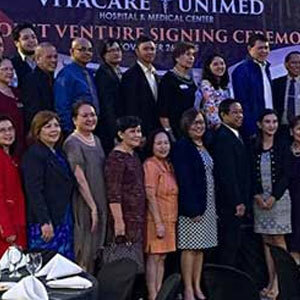 In its commitment to provide top quality developments for the benefit of world-class Filipinos, Vista Land has been focusing on establishing different communities and launching new and exciting projects. 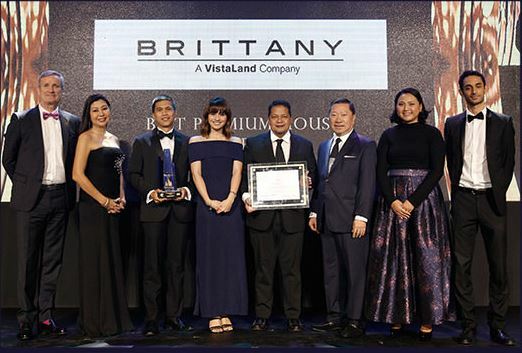 Foremost is the P50B, 1,500 hectare mixed-use Communicity, Vista City, which lies at the heart of Daang Hari, the new millionaire’s row in the South, and continues to rise as the largest CBD in the area. 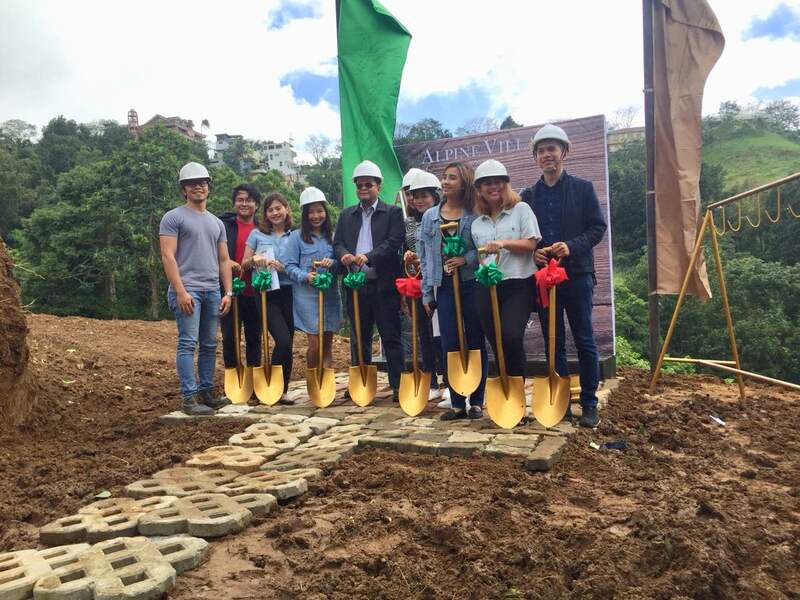 Amore and Portofino’s property values, meanwhile, continue to appreciate this 2016, and lot owners in Amore 3 will be happy to hear that this newest enclave of Portofino is now ready for house construction. Homeowners at Portofino South are also even more privileged with the completion of the grand clubhouse at its world-class amenity area, Parco de Portofino. 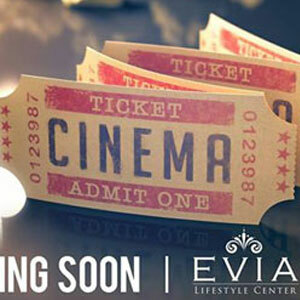 Other new developments of Vista Land also include VitaMed, its first ever medical facility, which had its historic groundbreaking last December 2015, as well as Vista Cinemas, which just recently opened at Vista City’s Evia Lifestyle Center. 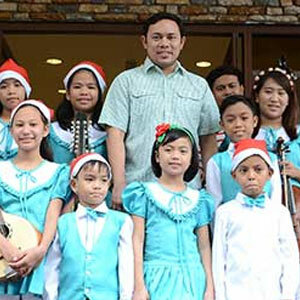 It is indeed no wonder that Vista Land’s President and CEO, Manuel Paolo Villar, bagged the top award at the 2015 CEO Excel Awards.